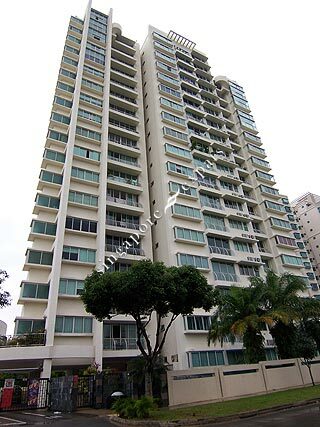 Golden Heights Condominium is a one tower block made up of studio, 2 bedrooms and 3 bedrooms. It is within 5 minutes walk to Australian School and New Tech Park. Conveniently located near Serangoon Central. 10 minutes walk to Serangoon MRT station. Minutes to the City via Central Expressway (CTE). All units are unblocked with good layout.